For a small country, Wales certainly has a huge amount of literary clout - not only in the talents of Welsh authors but as setting for some superb fictional triumphs. Below, I list six of my personal favourites. No foray into Welsh literature would be complete without a mention of this book; it is the original, earliest and probably the best collection of Welsh prose stories. 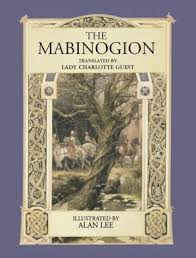 Legend tells that the stories of the Mabinogion were carried down from oral versions and were translated and compiled in the 12th and 13th century into a collection of eleven stories that we know today that appear in either or both of two medieval Welsh manuscripts, the White Book of Rhydderch and the Red Book of Hergest. The topics are wide and varied from philosophy to tragedy to humour many heavy with Welsh folklore and Celtic traditions. 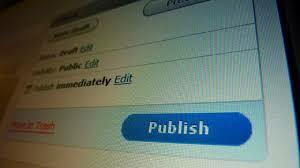 The stories were translated into English and modern Welsh in 1838 and are today part of the Welsh national curriculum. 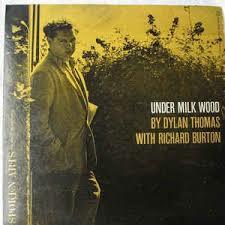 I’m not a huge follower of much of Dylan Thomas’s work, but I fell into love at school with the drama Under Milk Wood from the moment our English literature teacher told our class that the name of the fictional Welsh fishing village – Llareggub – was actually Bugger All spelled backwards! With that kind of dark humour attracting me, I enjoyed both the 1954 BBC radio adaption and the 1972 film version. The narrator takes the listener on a journey through the dreams and nightmares of the inhabitants of Llareggub, showing the dark and innermost thoughts of those who no one believed had ever owned a dark side. 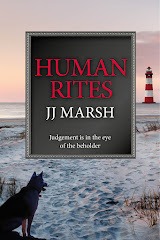 With fantastic characters such as Captain Cat, Myfanwy Price, Jack Black and Evans the Death this is a fantastic exploration of real people’s desires and fears from a hugely talented writer who found it easy to explore human nature. 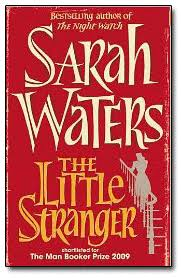 And what connection can this iconic novel by Sarah Waters have with Wales? Well, none is the honest answer. But the author certainly did. Born in Neyland, Pembrokeshire in 1966 Waters has often mentioned the beauty of the Pembrokeshire countryside as one of the greatest inspiration for her work. The Little Stranger is a brilliantly told story of family, mistrust and even ghosts if you believe in that kind of thing. It is currently being adapted into film. For me there is a Celtic essence through much of Water’s writing and for that reason I believe she should be included in the Welsh connections. 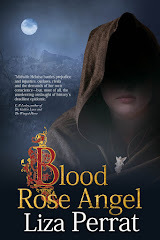 Another author with strong Welsh connections. Born in Cardiff, Follett was a reporter at the South Wales Echo and said his love of literature was sparked by visits to the Cowbridge Road Library in Cardiff, which he joined when he was seven. 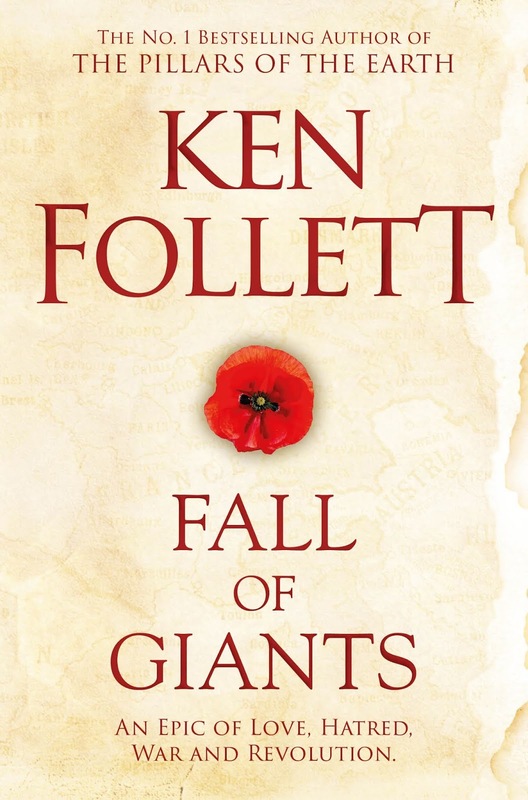 My favourite work is his 2012 epic Fall of Giants, with follows the lives of five families through the trials and dramas of the First World War, the Russian Revolution, and the struggle for votes for women and features a coal mining family based in part on his grandfather’s experience of working in the pits from the age of thirteen. 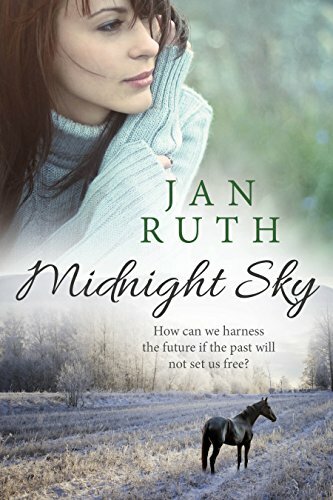 Jan Ruth's series of contemporary women's fiction novels is set in one of my favourite places in the world - the North Wales coastline. Her use of location as a character in its own right brings her writing alive for me. And her passion for horses combined with the beauty of the landscape gives the reader the feeling of being in safe hands. For anyone who doesn't understand the power of location, I certainly recommend this series, or any other book by this author, and can imagine many people have chosen to take a visit to Conwy and the surrounding area after reading this author's work. 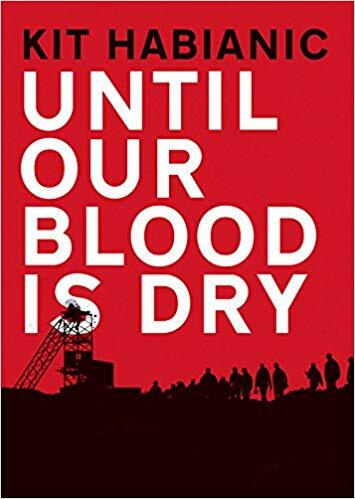 Written by Kit Habianic a fiercely proud Welsh author and based on the fiercely proud past generations of her Welsh forbears, this is a spine-tingling read about a period in history that put Wales in the news for all the wrong reasons. When the miner's strike devastated normal working families in the South Wales valleys in the mid-1980's there were a huge number of stories of individual triumphs and disaster like the one detailed here. 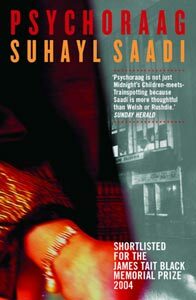 This novel screams everything that it means to be Welsh - the history, language, passion, tragedy and the intensity of the time comes across brilliantly here. Highly recommended. 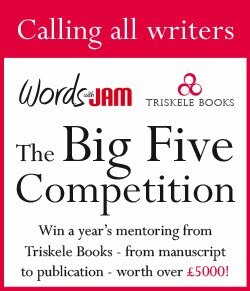 You could often be forgiven for thinking – at least as far as fiction is concerned – that British urban life begins and ends at the boundaries of Greater London. In the immediate postwar period, books like John Braine’s Room at the Top and Alan Sillitoe’s Saturday Night and Sunday Morning featured northern cities. But it is hard to find modern equivalents. But here are six books that do capture a slice of urban life outside the Metropolis. Like all the best crime writers, Dhand explores the dark underbelly of the place he loves – and his Bradford can get very dark indeed. His first novel tackled drugs and racial violence. 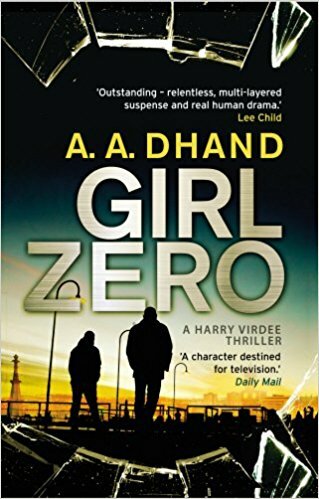 This second book opens with his detective, Harry Virdee, confronting the body of his own niece. To begin with it seems likely that her death is linked to his brother’s nefarious activities. 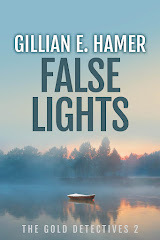 But (reminiscent of Craven in the incomparable 80s television series, Edge of Darkness) he soon finds she has been uncovering some dark and dangerous secrets of her own – in this case the activities of a child grooming gang. These are modern atrocities crying out to be explored through the medium of crime fiction. Yet there is so much danger of either tarring a whole community with the sins of a few, or looking away for fear of causing offense, that perhaps it’s taken a writer from a British Asian community to dare to turn this into fiction. 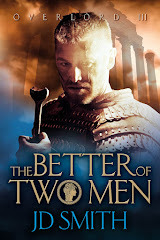 Read my full review on BookMuseUK. 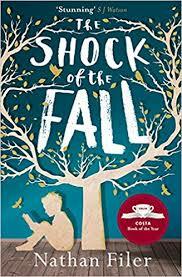 This book won the 2013 Costa Book of the Year for mental health nurse Filer, who has used his experience to create a rare and honest portrayal of schizophrenia. But the book is also an examination of the impact of grief and loss on a family. And if this all sounds heavy, it is also at times both funny and touching. In the end notes, Filer describes envisaging the book as ‘the crumpled stack of Matt’s writing and drawings; the typewriter pages with their smudged ink; the letters from Denise; the words that Patricia cut up and stuck down with Pritt Stick.” What a joy that would be to discover in a book shop – if hopelessly expensive to produce. Psychoraag takes place in the course of one evening. It is the last night of broadcasting for an Asian radio station in Glasgow, and DJ Zaf is alone. Zaf’s thoughts range over the changing nature of the South Asian community who are his audience, his parents’ long journey from Pakistan to Glasgow, his sometimes rocky relationship with his girlfriend Babs, and his even rockier relationship with his ex-girlfriend, Zilla, whom he may or may not have started on a path that led to drug-addiction and prostitution. As the long night wears on, it becomes harder and harder to work out what is really happening and what is the product of Zaf’s exhausted brain. Written in broad Glaswegian dialect, peppered with expressions in Urdu, Arabic, Punjabi and even Gaelic, Psychoraag is a rollercoaster of a ride, not for the fainthearted. 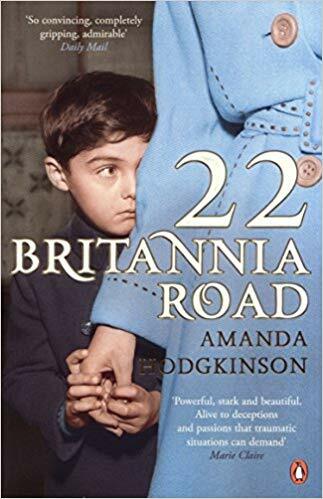 A wonderful, lyrical novel exploring what is means for a small family to have been separated by a war, to have undergone terrible experiences and keep secrets from each other – and then to have to pick up the threads of their lives again after the war. The main characters are, like many others in East Anglia, Polish. The father fought with the Polish arm of the RAF; the wife and son are refugees, traced to a Red Cross camp after the War. Bainbridge’s classic captures life Liverpool as it must have been when my parents met there in the late 1940s. She also captures the now all-but vanished world of the repertory theatre, as the action is set in the midst of a Christmas production of Peter Pan – with the title referencing Peter’s chilling quote: “to die would be an awfully big adventure.” So much of post-War British society is encapsulated – from the shabbiness and deprivation to the entrenched classism and the repression of its sexual politics. You know this is a world that is on the point of vanishing. < The story opens with a scene that echoes the early episodes of Auf Wiedersehen, Pet. Young men, far from home, packed together in cramped, basic conditions, working long hours on a construction site to send money back to their families. 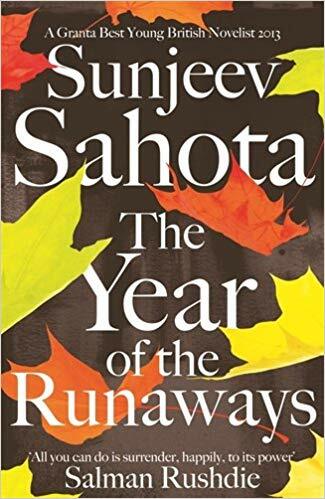 Through the lens of these four lives, Sahota reveals the human face of economic migration, the myth of return, and such headline fodder as illegal workers, scam marriages and abused student visas. This is a book that will shake your belief that we are in any way a ‘fair’ or ‘equal’ society. Like Dickens’ Victorians, we climb on the backs of an army of invisible poor. The only difference is the poverty is now globalised.